Has anyone seen this yet? For me it has to be a reason behind what happened. 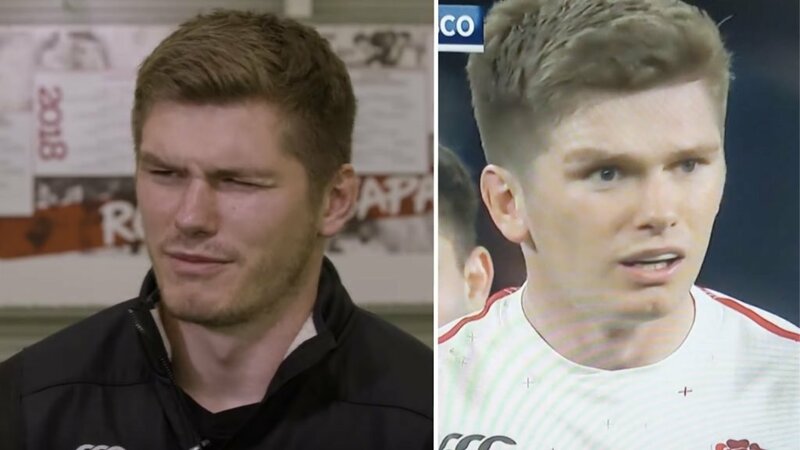 We VERY RARELY see Owen Farrell give an open and frank interview. People who know about him understand that he’s extremely meticulous about what he does and does everything to an absolute tee. Even his haters would admit that. So for much of the rugby world, it was a bit of a shock to see him lose his head in the way he did against Scotland. Sexton appeared to do a very similar thing against Wales earlier in the day. In the game he appeared to play completely out of tone with the last three years. Maybe he was thinking in the game about this interview, psyched himself out maybe? Regardless, it’s a very good interview for Farrell lovers AND haters alike.